Dandelion is called mindeulle in Korean. 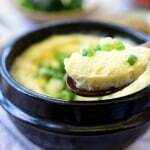 It’s a wild spring vegetable that is used various ways in Korean cuisine. 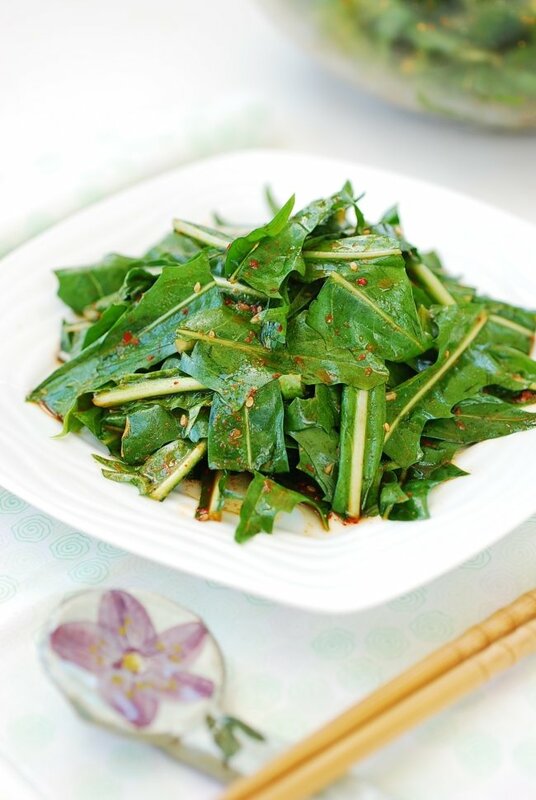 This recipe is a Korean-style dandelion salad, mindeulle muchim (민들레 무침). 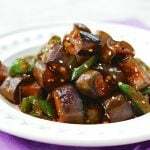 Muchim means mixed with seasonings, and the vegetables can be cooked or fresh for muchim dishes. 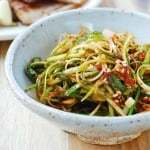 The salad-like dishes that are made with uncooked vegetables are also called saengchae (생채), so this dish can also be called mindeulle saengchae. I know to some people, my husband being one, dandelion is an annoying, stubborn weed in the yard, but according to University of Maryland Medical Center, it’s packed with vitamins A, B, C and D as well as minerals such as iron, potassium, and zinc. Dandelion has been used in herbal medicine to treat infections and kidney, liver and stomach problems. Look for the ones that are young and tender. They are available at both Korean and American groceries in my area. 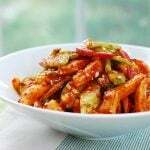 The salad is lightly dressed with a basic Korean sauce, which is slightly spicy, sweet and vinegary. I used lemon juice for the acidity, but any vinegar works. 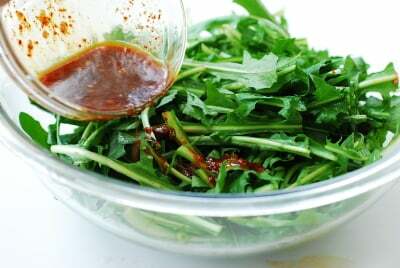 If you can’t find dandelion leaves in your area, this sauce recipe is also great with spring mix, arugula, baby spinach, or crown daisy (ssuk in Korean). 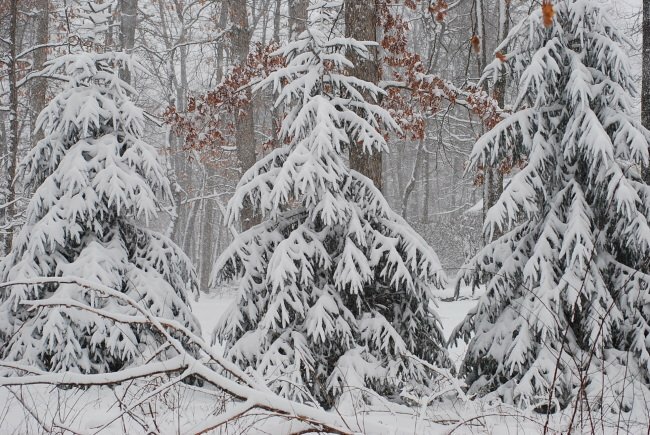 Just 3 days ago, we had 9 inches of snow. 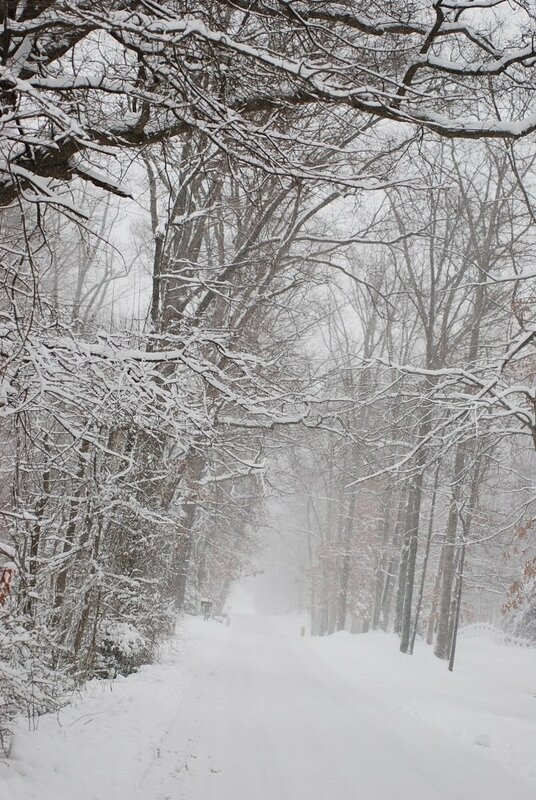 It was truly a beautiful winter wonderland, but I am so ready for spring. 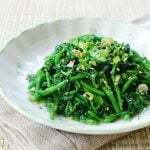 This will be a great side dish to welcome spring and say goodbye to the long winter. Wash dandelions well and drain. Remove the tough ends, and cut into small bite sizes. Place them in a large bowl. In a small bowl, mix all the sauce ingredients until the sugar is dissolved. Pour over the dandelions, and toss well to mix right before serving. 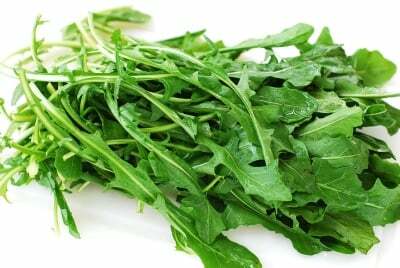 If you can't find dandelion leaves, you can substitute spring mix, baby spinach, arugula, or crown daisy (ssuk in Korean) for dandelions. I picked up a beautiful looking bunch of dandelion leaves when I was at MOM’s grocery store last week and then put it back not knowing what to do with it. Next time I am at the store, I will pick up a bunch to make this salad. It looks delicious. Thanks for the recipe! I am with you about being ready for spring…. Oh that’s nice to know MOM’s has it too. I’m still looking for young and tender ones, and I’m sure MOM’s is good. I know exactly what you mean. I don’t have kids at home, but it derailed my routine. I laughed when I read your radish story because I do that all the time. Last time, I just made mu guk and mu namul with the radish I bought to make kkakdugi. Hang in there! Spring is almost here. Hi Hyosun! 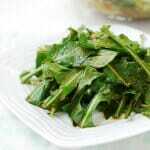 Love the salad, I have dandelion greens just waiting to be dressed for dinner! I really appreciate the Korean lesson of muchim vs. saengchae. Kamsahamnida! Happy St. Patrick’s Day too! Hi Lori – Great to see you! And you’re quite welcome. Hope you enjoyed the salad. Thanks for stopping by, and happy St. Patrick’s Day to you as well! I wanted to report I made the salad last week and it was delicious! Dressing had a good balance of flavors and went well with the spicy baby greens I got from the farmer’s market. Thank you so much for sharing the recipe. It will be made again many times. I’m thrilled to hear that, Latha! Yes, it’s a good basic dressing you can use for many different greens. Thanks for taking the time to let me know! I had my friends come over and prepared green salad with romaine lettuce, baby spring mix, cucumber, bell peppers, and carrots. Right before the dinner, I tossed the dressing to the salad mix. My friends loved the salad. Thanks for this recipe. 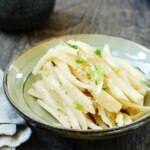 I always enjoy trying your recipe and am happy that I found your blog. Thank you, Christine! I am glad to hear you used the dressing on other vegetables and enjoyed it. 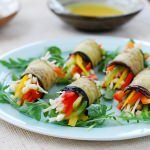 I really appreciate you for using my recipes and leaving me feedback! You’re awesome! I made this Dandelion salat today. It’s by far the best way to eat dandelion that I’ve ever tried. Thanks so much. I’ve shared the recipe on Facebook. Many of my friends wants to make it to. So delicious. 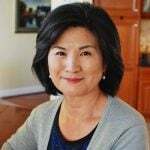 Hi Judith – That’s great to hear! And thanks for sharing it on your Facebook. Copenhagen – the city I’ve always wanted to visit! 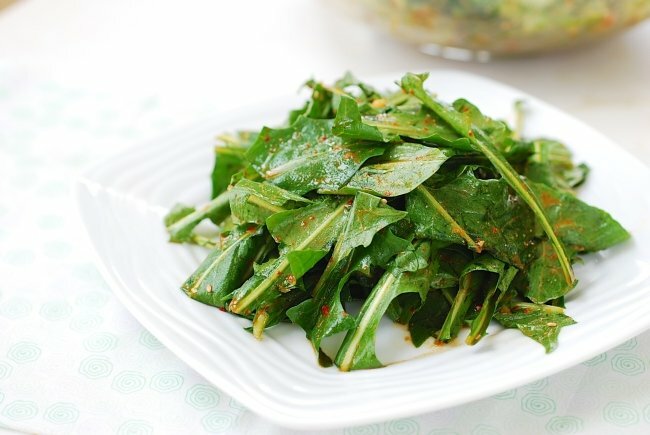 I bought some dandelion greens from my local natural food store and made a salad that was very bitter, the greens were darker/thicker than those in the picture. 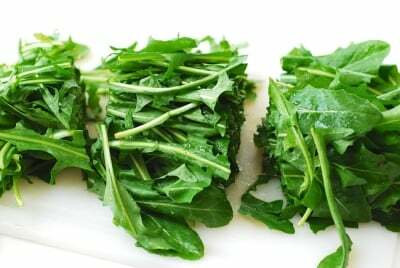 After googling some recipes I read that many greens from stores are called Italian dandelions and are like the ones I got, suggest you need to boil them first to rid the bitterness…….Any suggestion about this? I’ve had that problem too. It really depends on what you can find, but the greens will be tenderer and less bitter in early spring. 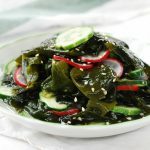 You can boil it and make a namul dish instead, similar to spinach namul. You can follow this recipe, but add some sugar to balance out the bitterness.